The Australian singer, this year, has picked up both an MTV Europe Music Award and Teen Choice Award, as well as being praised by everyone from Taylor Swift to Rolling Stone and Billboard. Don’t miss your chance to witness the star in action! His debut album, 2015’s Blue Neighbourhood, introduced him to the pop mainstream, landing in the Billboard Top Ten with the singles “Wild” and “Youth.” In early 2018, he issued the single “My My My!,” which soon went platinum in Australia and entered the U.S. Top 100. Additional singles “Bloom” and the Ariana Grande-assisted “Dance to This” followed. Born in Johannesburg, South Africa in 1995, Sivan moved to Perth, Australia with his family when he was two years old. Home-schooled, Sivanbegan singing and acting at a young age, but his biggest break came when he appeared as a young Wolverine in 2009’s X-Men Origins: Wolverine. 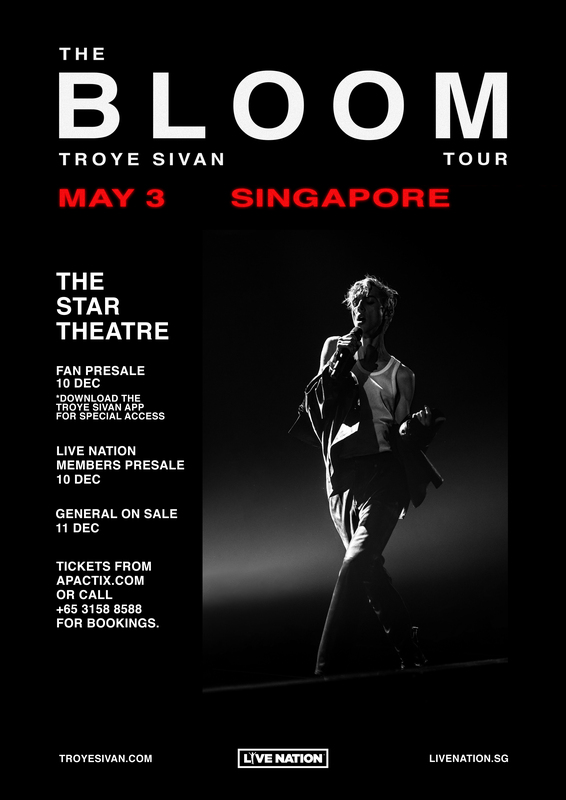 Starting in 2007, Sivan began making videos of himself singing, and uploaded them to various social media sites, eventually garnering over millions of subscribers. Sivan also showcases his acting talents in the 2018 film, Boy Erased, alongside award-winning stars Nicole Kidman and Russell Crowe.